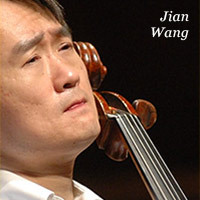 In 1991 Injushina moved to Finland to study at the Sibelius-Academy with Viathcheslav Novikov. She graduated in 1997 with excellent grades. When still studying, she was awarded the divided II position at the national Maj Lind piano competition. 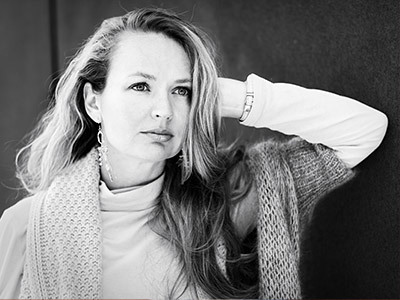 In 1996 Anastasia Injushina won the prestigious München ARD competition together with her duo partner, cellist Sennu Laine. This victory meant a leap in her solo career, but also helped Injushina develop herself as a chamber musician in an international level. After her studies, Anastasia Injushina has made numerous radio and television recordings, for such broadcasting companies as ARD1, Bayerische Rundfunk, Mitteldeutsche Rundfunk, Norddeusche Rundfunk and Finnish broadcasting company YLE. 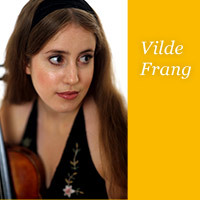 She has been invited to perform at several international music festival, among which Schleswig-Holstein, Mecklenburg, MDR-Sommer, Kuhmo Chamber Music and Mikkeli Music festival. 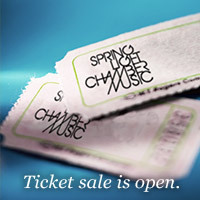 Ms. Injushina has continued to give concerts around Europe and South America, both as a soloist and a chamber musician. 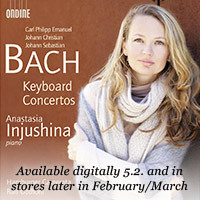 One of the thriving forces of Anastasia Injushina's career has been her special relationship with chamber music. 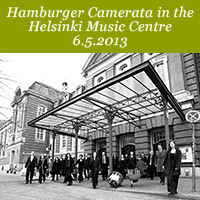 After many years of work, this love for music developed into a decision to build up a new chamber music event in Helsinki. 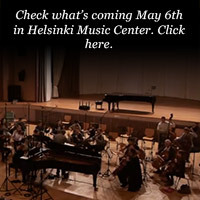 Since 2009, Anastasia Injushina has been the artistic director of her own Helsinki Chamber Music Festival. 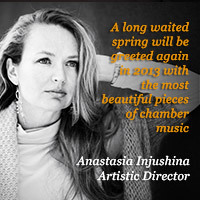 Besides chamber music Anastasia Injushina continues to give concerts as a soloist all around the world. 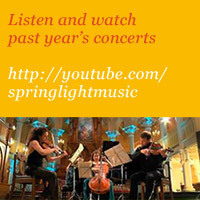 She also recorded concertos from J.S. 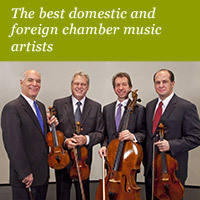 Bach and his sons for the label Ondine as Hamburger Camerata's soloist. 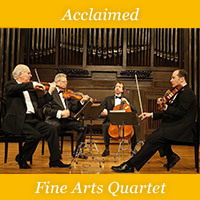 The record has received wonderful critic in various countries.